At FlowerHalo silk flower garlands are used for many of the older tier style tombstones. Family ancestry does not have to be just documentation on a bookshelf. It can be a part of your family by paying tribute to your relatives who have lived and died generations before you. 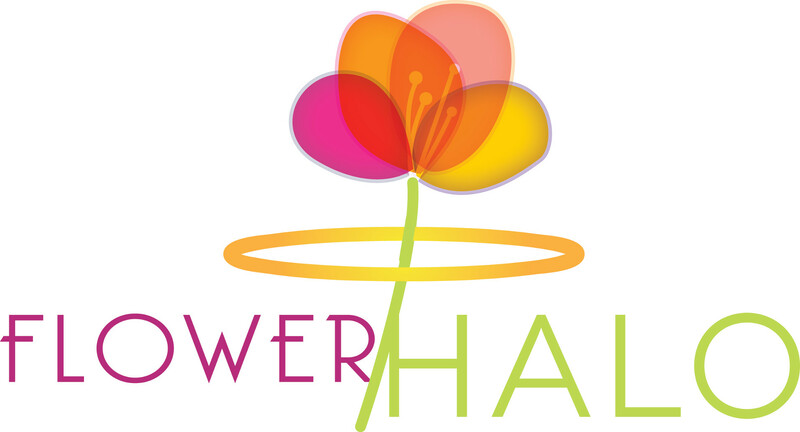 FlowerHalo offers a beautiful and dignified way for you to introduce your family heritage to your children, grandchildren or other members of your family. 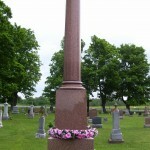 Garlands are 72″ in length and simply wrap around the tombstone. They are fastened at the ends with a plastic self locking adjustable tie. Garlands are weather proofed to withstand outdoor weather conditions. A variety of garlands are available for all seasons.